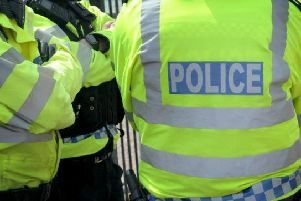 A Warwickshire special constable has been dismissed from the force with immediate effect after a hearing held this month. The Hearing was conducted by Assistant Chief Constable Karen Manners and follows a professional standards investigation that commenced when an allegation was made against the special constable that he used his warrant card inappropriately. Following the allegation he was suspended from his position in South Warwickshire on September 9, 2014. The Special Constable had completed one year and four months’ service. The outcome of the hearing is subject to the normal appeals process.